From seasonal projects to year-round staffing, Tee Off Temps is prepared to exceed your expectations with our prompt, courteous and personalized service. 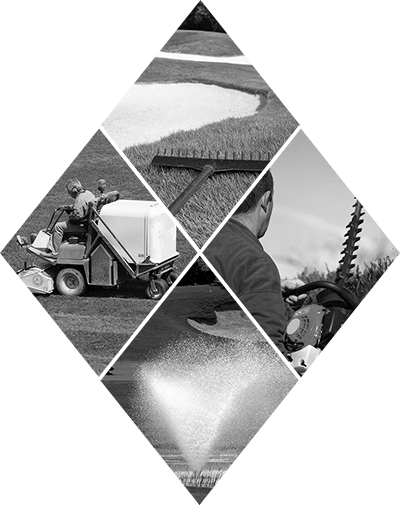 By partnering with our premier employment organization, we help to mitigate all the traditional employer burdens associated with recruitment, placement and retention of qualified golf course employees. We recruit all of our staffing members through your local community. Our growth continues in a dramatic style due to our dedication and commitment, which are both shown by our prompt attention to the staffing needs of various companies throughout the country. With an established reputation, we provide reliability and responsiveness to your worksite requirements. Our members are fully covered by our One Million Dollar Workers’ Compensation & Comprehensive Liability Policy. No need to stress over immigration or workers compensation challenges. We’re responsible. We assume all Employer Tax Obligations; you pay for total hours and leave the rest to us.